Thanks for your interest in supporting the solidarity movement! CISPES is funded almost 100% by individuals like you! With no big corporate or foundation money to tie our hands we can respond to the priorities of our partners in El Salvador. 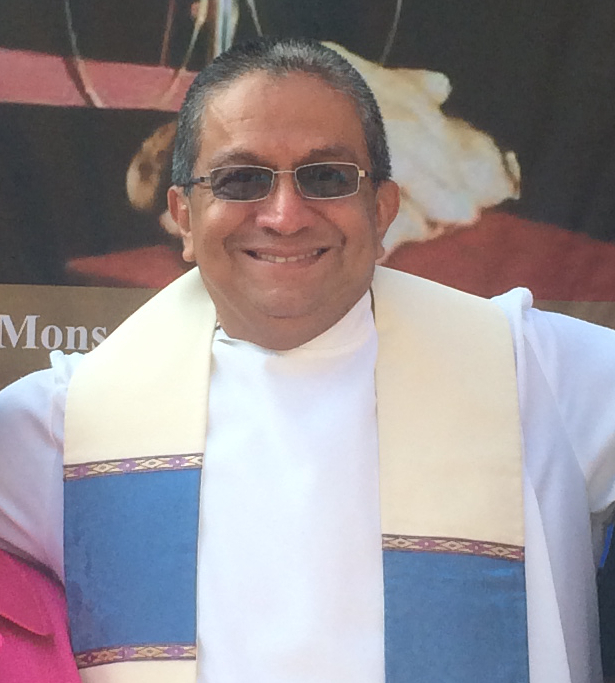 One really crucial way you can help is by making a donation to CISPES. Become a sustaining donor to CISPES. Contact Peggy Goetz Development Director; [email protected] if you would like more information.